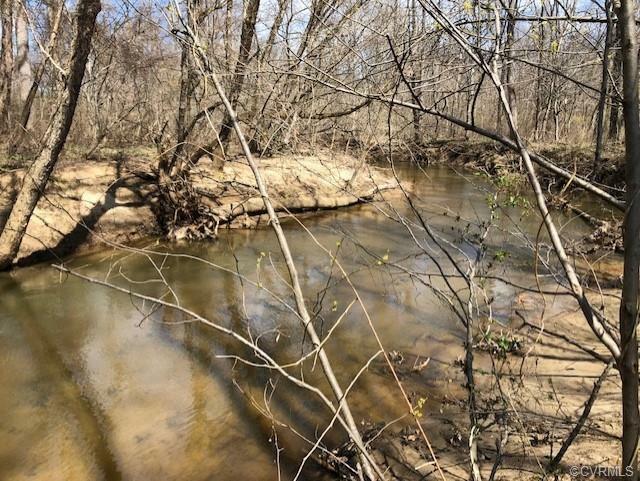 000 W James Anderson Hwy, Buckingham, VA 23921 (#1733324) :: Abbitt Realty Co.
970' of Slate River Frontage. 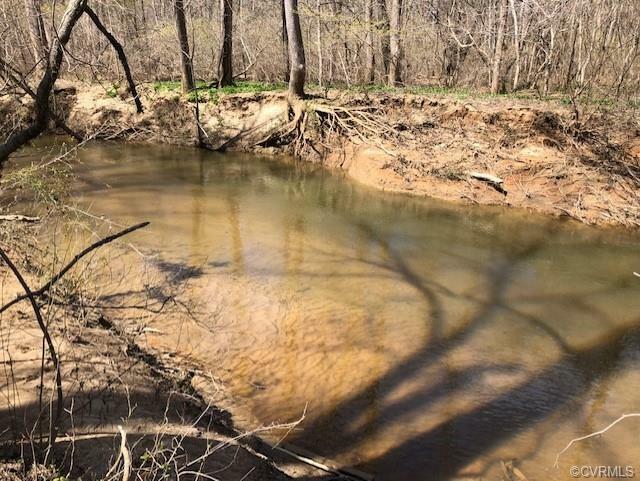 This peaceful property is tucked away where you can enjoy your hunting spot alone. 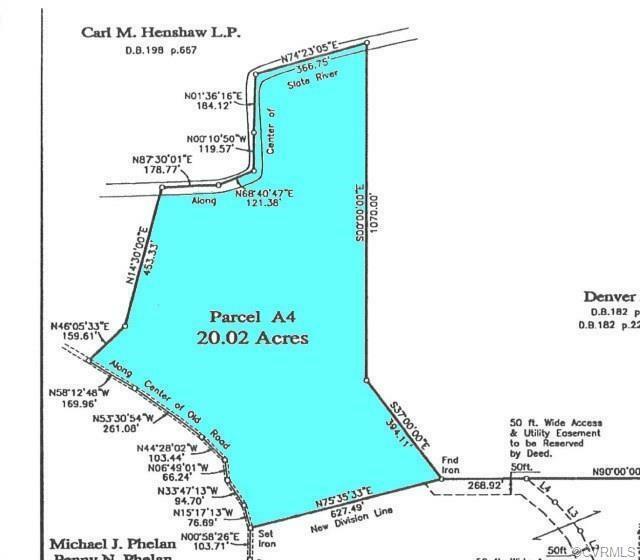 There is a 50' deeded easement to the property that comes off of Rt. 60 so commuting here is a breeze. Great for recreation, hunting and investment. This is waiting for YOU!